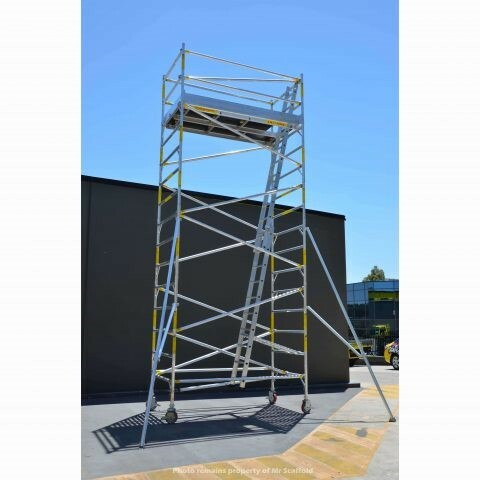 The SUPASCAF 5.0m Aluminium Mobile Scaffold is versatile with an ample platform width and sturdy outriggers. 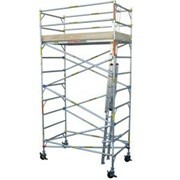 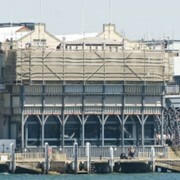 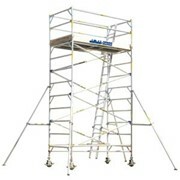 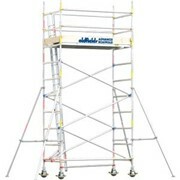 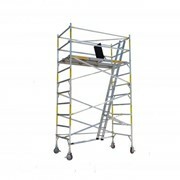 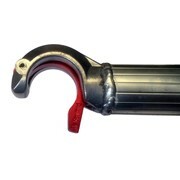 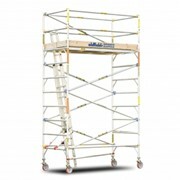 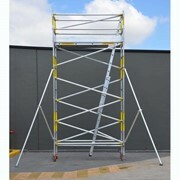 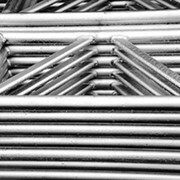 The SUPASCAF 5.0m aluminium mobile scaffold is compliant for all worksites Australia wide. 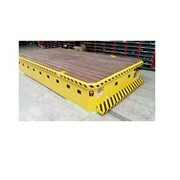 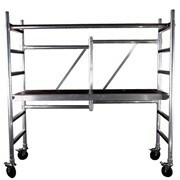 Included items: Ladder, 4 x 8inch Wheels (450mm adjustment), Guardrails, Handrails, Toeboards & Outriggers. 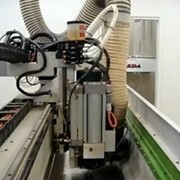 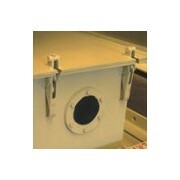 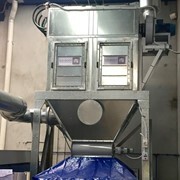 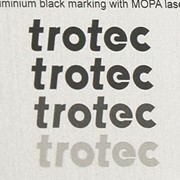 Ideal for trade and regular use.